Last weekend, A-used-to-be-down-the-hill and I took a little city break to Barcelona. 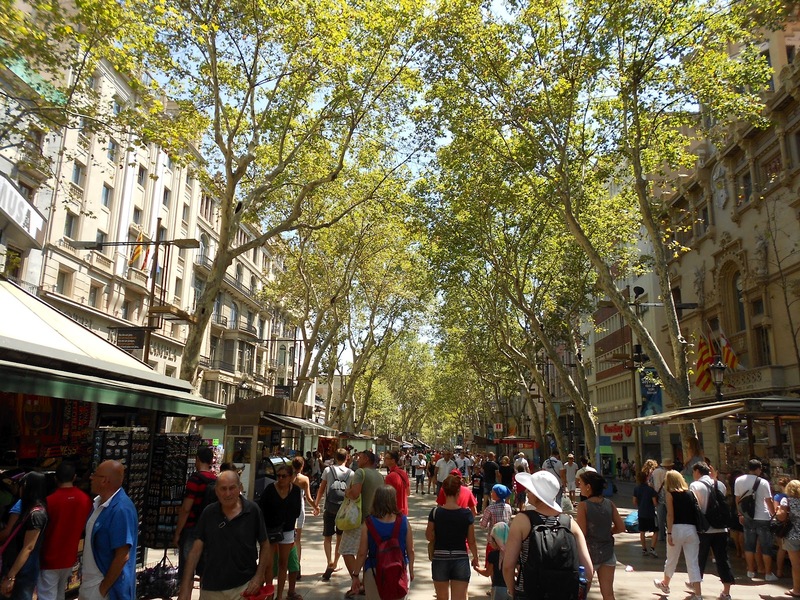 Barcelona is a curious mix of leafy boulevards, intricate alleys and wide modern avenues. 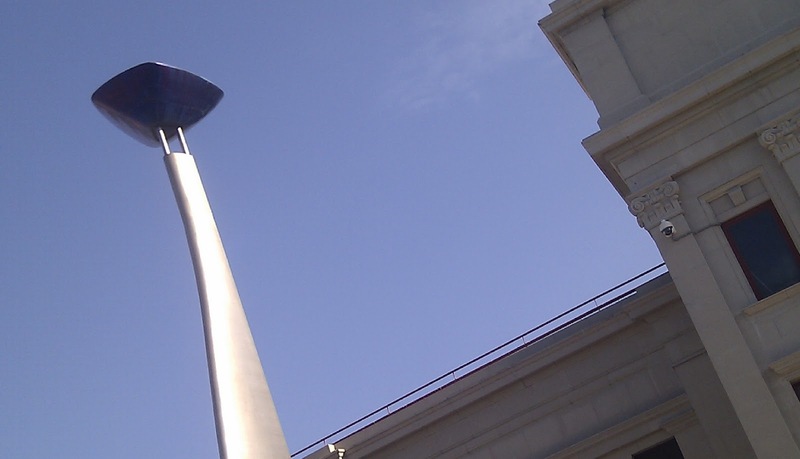 Its architecture moves from the classical to the bold, at times visionary while at others bordering on ugly. 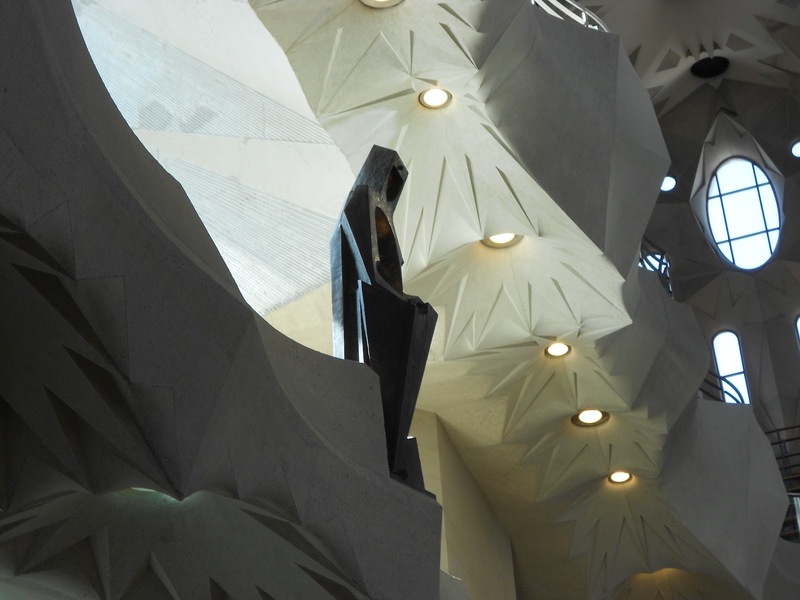 Gaudi’s La Sagrada Familia forms the touristic heart of this city of contradictions – and will feature in a separate post – but is by no means the be all and end all. 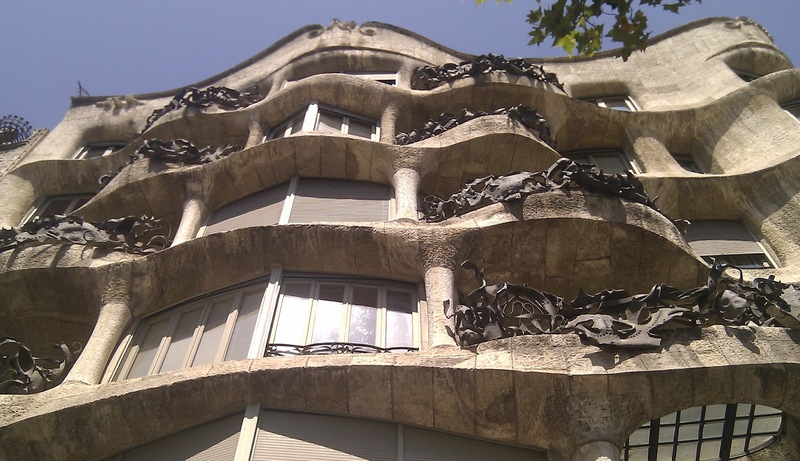 Apartment building La Pedrera, one of Gaudi’s many architectural wonders scattered throughout the city. 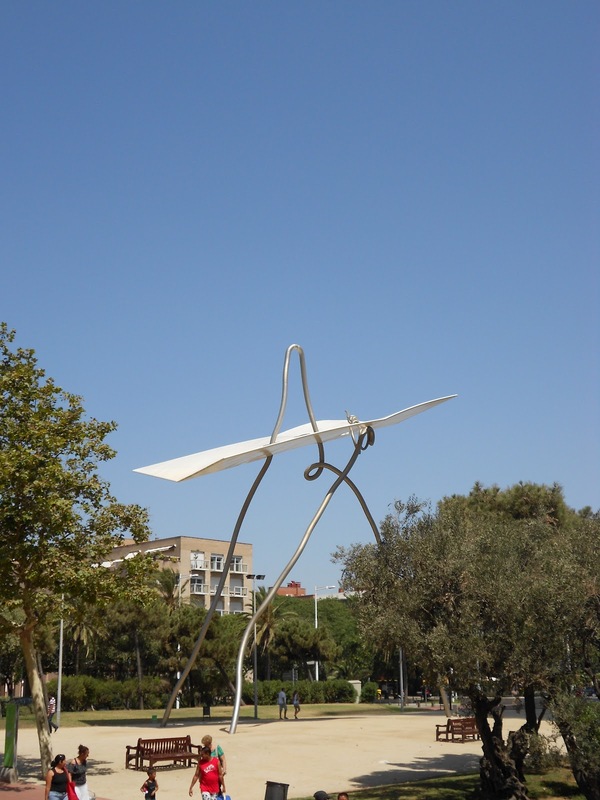 …and ‘the athlete’ still points the way to the now residential Olympic Village. …right next to more classical, and decoratively painted, architecture. …with lush and glorious colour. 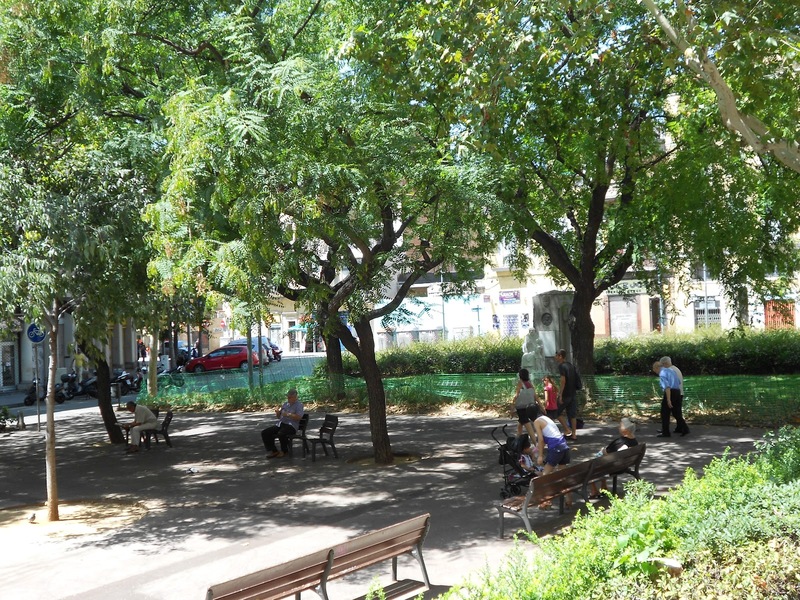 …while numerous small squares and parks provide a shady retreat for the locals from the heat of the day. Packed your bags yet? 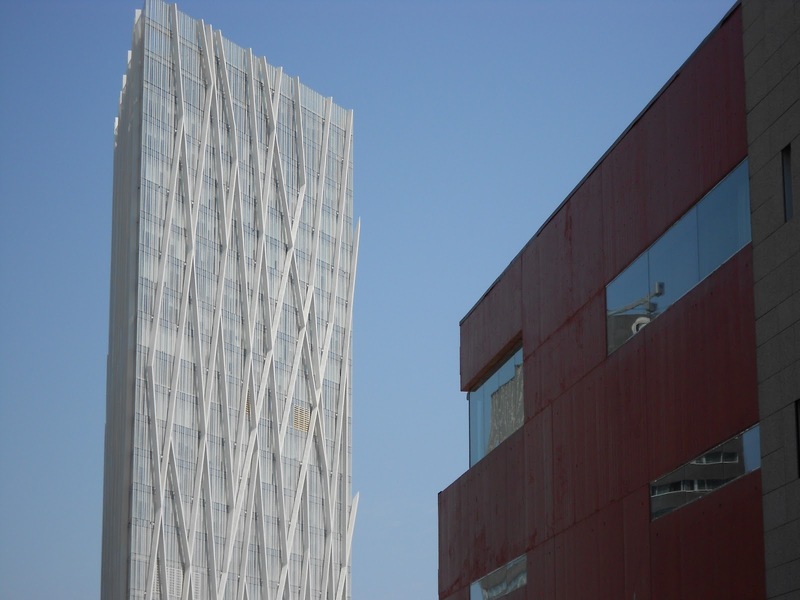 If you haven’t, stay tuned for your armchair tour through Barcelona’s visionary heart…coming soon. 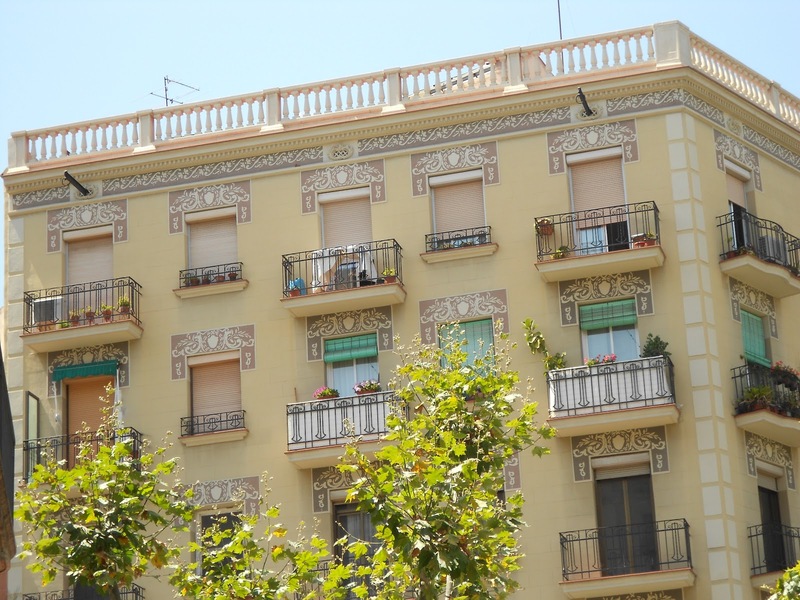 This entry was posted in A Traveller's Life, Armchair Tours, Expat moments and tagged Antoni Gaudi, Barcelona, La Pedrera, La Rambla, La Sagrada Familia by Kym Hamer. Bookmark the permalink. I want to go there SO BADLY! We'll have to look for some deals in the fall, when it's still warm enough there, not so great here…. 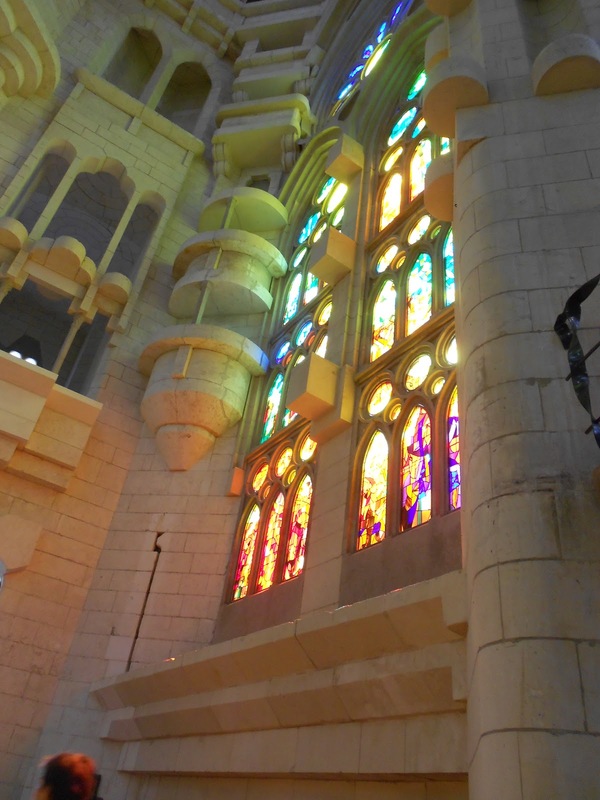 Loved this post, painting pictures with words and then sharing the photos…you showcase Gaudi so well! 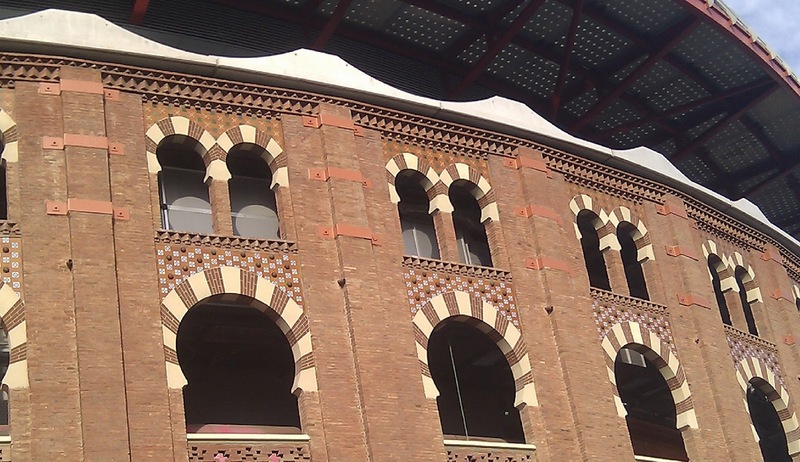 Definitely putting Barcelona on my short list, with tapas and wine at the front.